At Econo drain we specialize in unblocking and cleaning drains so you don't have to. Mess and hassle free solutions to your blocked drains. 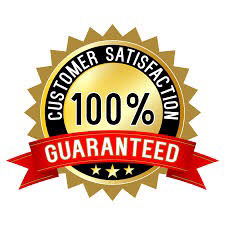 Econo drain is the premier choice for drain cleaning in Montreal, offering a complete and professional service solution for all your drains at very competitive prices. Guaranteed. Proudly serving Montreal, west island, greater Montreal, Laval, north shore & the south shore. The drains or sewer in your home might backup or clog for any number of reasons. Grease, hair or other materials may be clogging your pipes, making water drain away slowly or worse not at all, in some cases overflowing sewage or "backing up" when a drain has become completely blocked can cause a great amount of damage to your home or property leaving you with costly repairs or insurance claims, not to mention the stress and potential health issues involved. In older homes, pipes may become corroded, misaligned or even broken causing reoccurring drain blockages. Another fairly common problem that older (and some newer) homes in Montreal deal with (especially those with clay pipes typically layed down up until the mid to late 80’s) is roots from surrounding trees. These trees are often planted in the homeowners front yard near to where the sewer/drain pipe runs underground, over the years the tree will send out long roots deep underground in search of water and nutrients, the clay sewer pipe joints are easily infiltrated by these strong roots causing a major obstruction which leads to severe blockages and sewage backups inside your home. Once roots have grown their way into the drain, it can be a big problem that usually only makes itself known when the roots have blocked the pipes and you have to call in the plumber. If you notice any bad odours that you are unable to determine their origins, or if you see any changes with how your water drains away. We highly recommend a cctv drain camera inspection which will give you and us the opportunity to clearly see the nature of any underlying issues. A detailed USB recording documenting problem areas such as mis-aligned joints, fractures, root intrusion or grease build-up and other information like distance can also be made for future reference should you require. Our expert technicians can then properly determine the correct solution to "getting your flow back" and bring your drainage back to its original optimal flowing level. 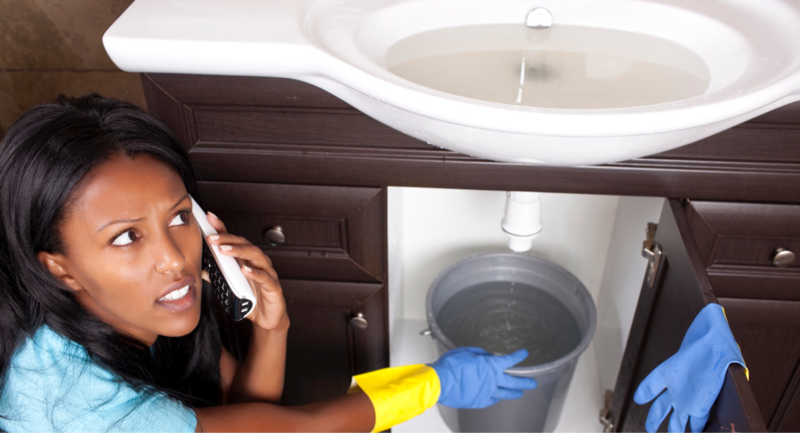 A sewer or drain problem can happen at any time and every minute counts in a plumbing emergency. If you need a plumber for a blocked drain in the greater Montreal area, our team of skilled experts are here to help solve any drain issue 24/7. Your home is likely one of the biggest investments you've made, don't let a dirty drain disaster ruin yours, call an expert drain plumber. Call Econo drain tel.514-577-6063 today and our team of professionals will ensure your job is done right, hassle-free. Rest assured your in good hands. Econo drain also offers a special 10% discount to all seniors. Econo Drain for all your drain needs.